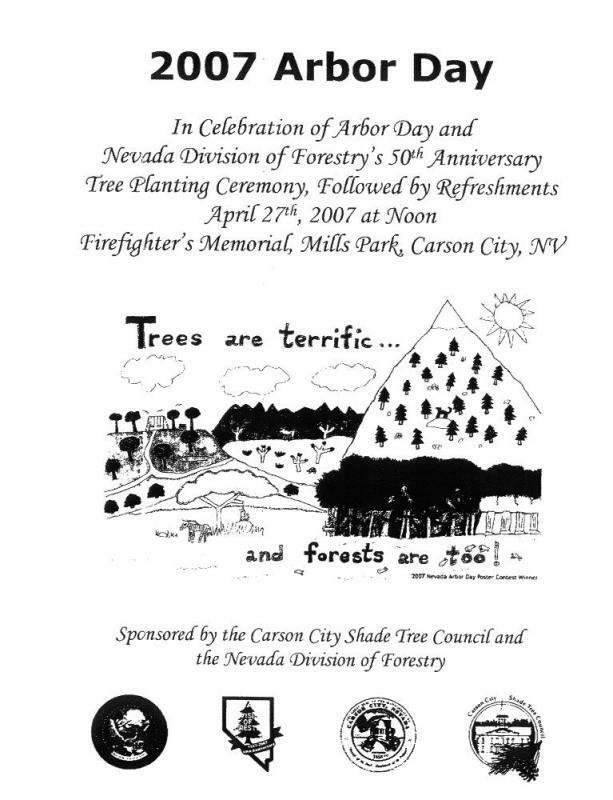 This Friday is Arbor Day, and to celebrate the Nevada Division of Forestry is holding a tree planting ceremony at Mills Park. It will take place at noon at the Firefighters Memorial in the park, and the ceremony will be followed by refreshments. More at the Department of Conservation and Natural Resources’ blog. By the way, how awesome is it that a State agency has a blog?